A vital and crucial piece of inspecting a chimney is to ensure that the path of the firebox is clear. Over the course of time, the chances for the vent to get blocked with material like leaves, twigs, bird nests are high. These items usually obstruct the airflow and cause gasses like carbon monoxide to flow back into the house. This is very dangerous for people living in the house. Care should be taken to ensure that the chimney should be lined for proper venting. Inspecting a chimney helps in identifying a wide variety of problems in the chimney system. The outer portion of the chimney should also be regularly checked. If there are cracks in the crown, moisture can seep in and cause a lot of damage to the chimney in the long run. The overall inspection should be carried out to ensure that the damper is open to make sure that the by-product impurities can move out of the premises as quickly as possible. • When propane or a natural gas apparatus is handled, the gas valve should be turned off to cater to the safety standards. • Fans and blowers should be used to evenly spread the heat that is created by the heating sources. 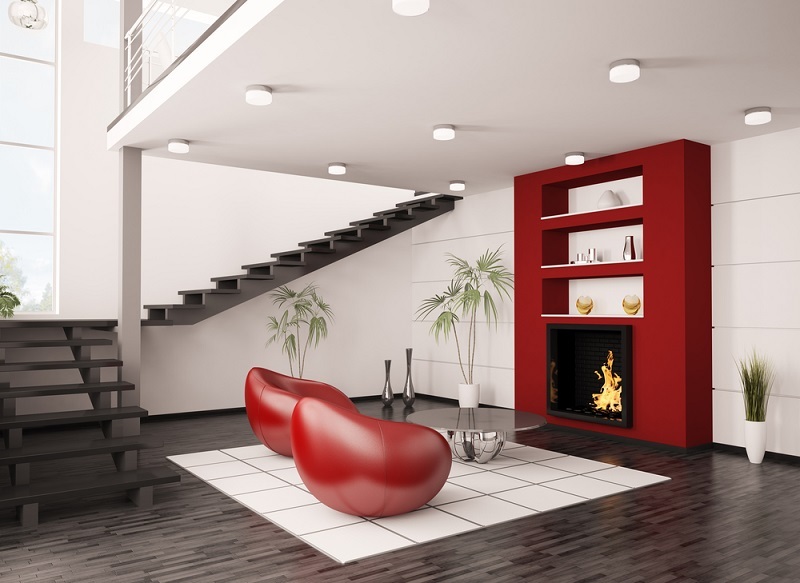 • The fireplace should be cleaned once a month. This should be strictly followed to ensure that there is no buildup of unwanted impurities. • The cost of cleaning a fireplace should not be used as an excuse in order to avoid maintenance of a fireplace. This is a safety precaution and is very important and necessary to guard against fire breakouts. • If the gas fireplace contains a blower, it is recommended that it should be manually cleaned. Usually, the fireplaces do not contain a filtering system even though they are placed on furnaces. Dust on the blower blades can result in wear and tear. Also, the dust prevents efficient cooling and can cause it to completely breakdown. Even though the gas does not create a huge number of dangerous impurities in the chimney, they can create a lot of other potential problems as discussed above. 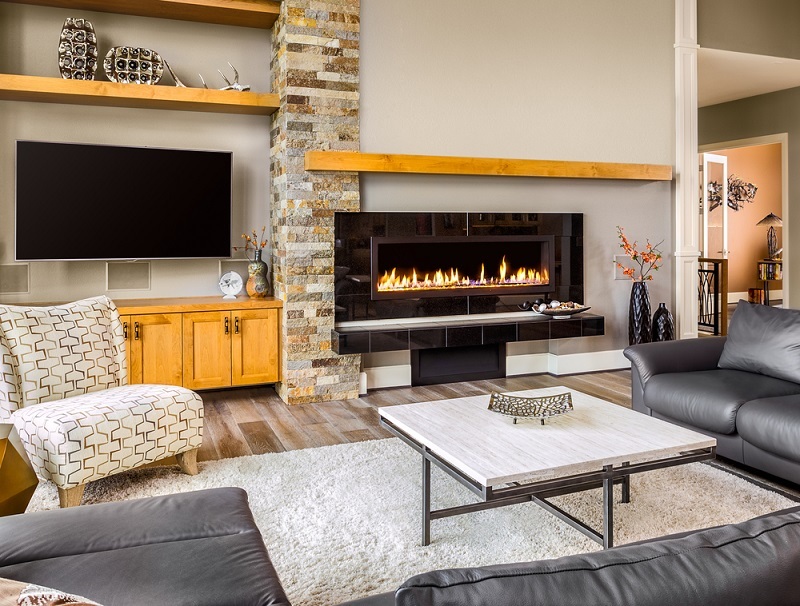 So, this makes it even more important to hire a professional fire place technician for maintaining modern gas fireplaces. *This article is a guest post by Melissa Hamler . 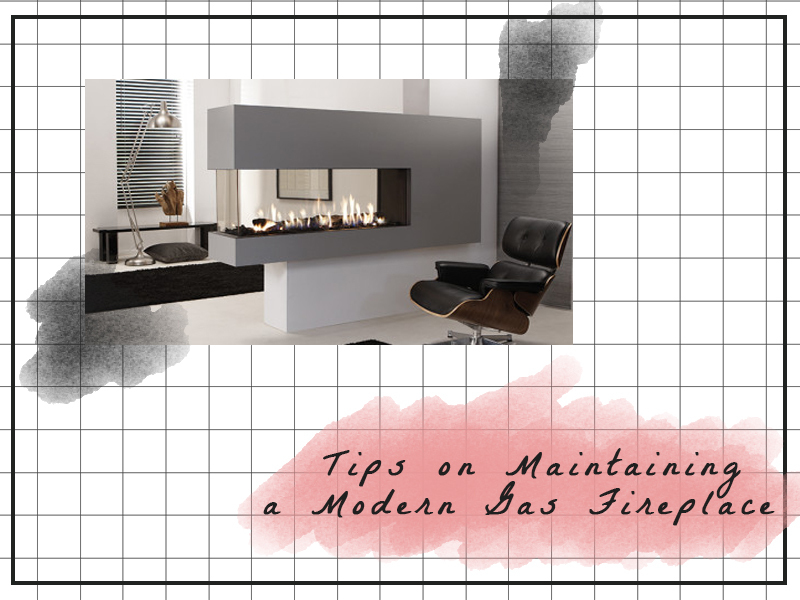 Disclosure: The modern gas fireplace photo used in the cover photo is from European Home.